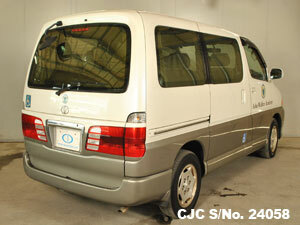 Car Junction offers Used Toyota Hiace for sale in Tanzania at Negotiable price. 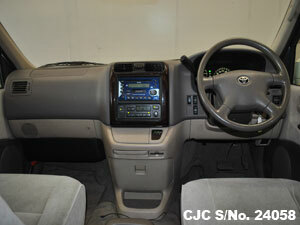 Toyota is the most selling car in Tanzania. 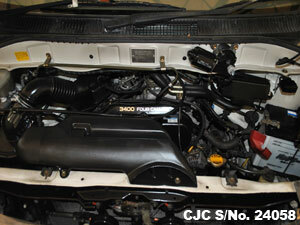 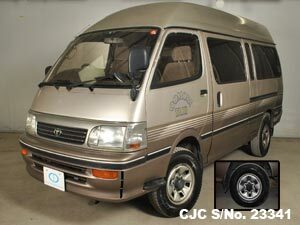 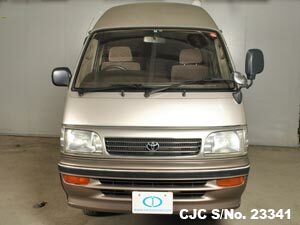 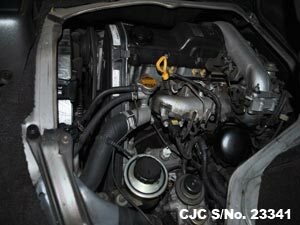 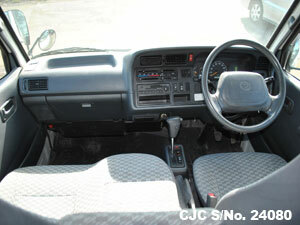 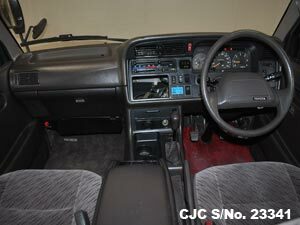 Japanese KZH126 1995 Used Toyota Hiace 3.0 Liter Diesel Engine with Manual Transmission. 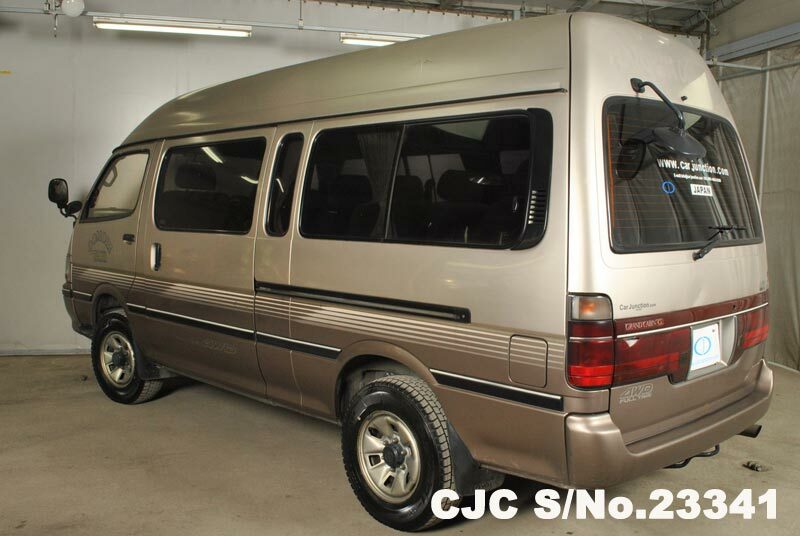 This mini buse has 10 seater and 4 door and ready for sale at Dar Es Salaam. 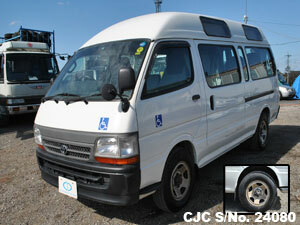 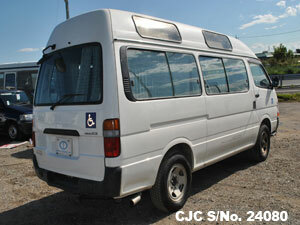 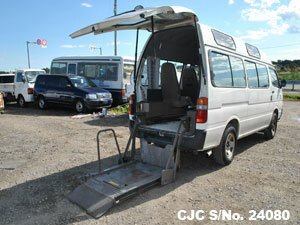 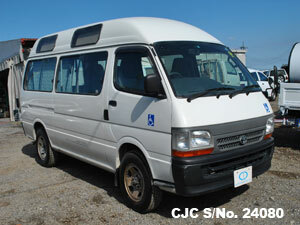 For more information regarding used Toyota Mini Buses, please Contact Car Junction Tanzania. 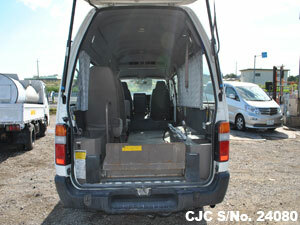 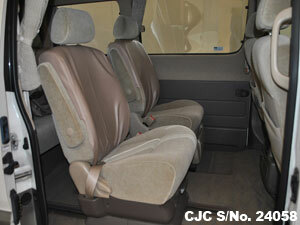 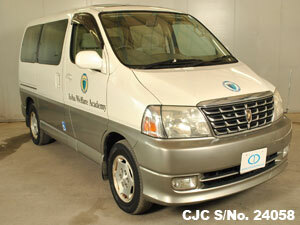 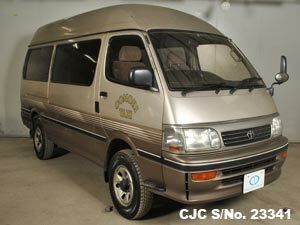 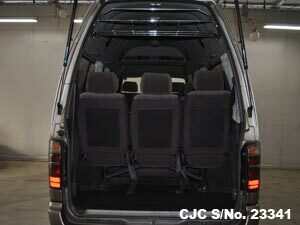 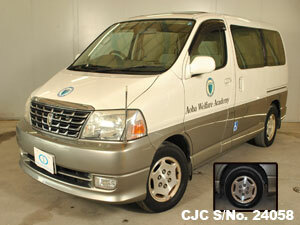 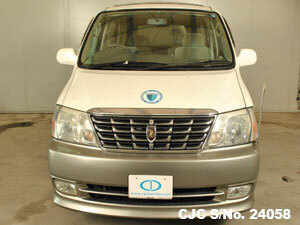 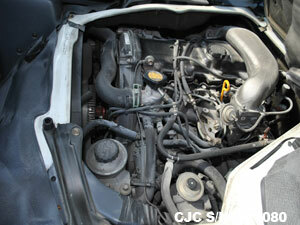 If you need more information regarding used Toyota Vans, please Contact Car Junction Tanzania.